CRAZY COOL GROOVY!!! : PRINCE On BILLBOARD MAG!!! Last Thursday, April 21, the world really found out what it sounds like when doves cry as HIS ROYAL PURPLENESS Singer/Songwriter/Musician/Producer/Bandleader/Philanthropist PRINCE ROGERS NELSON passed away at his MINNEAPOLIS, MN, home/studio at the age of 57!!! 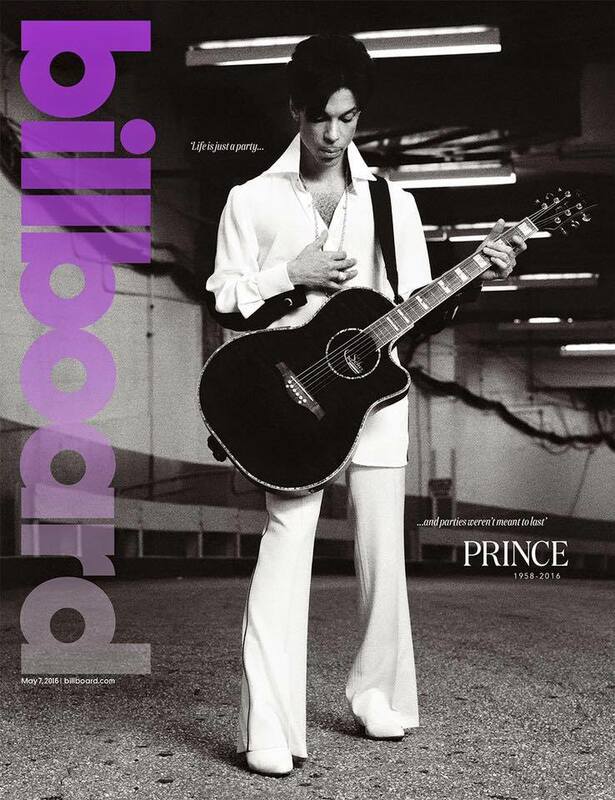 In memoriam, PRINCE covers the new issue of BILLBOARD Magazine. 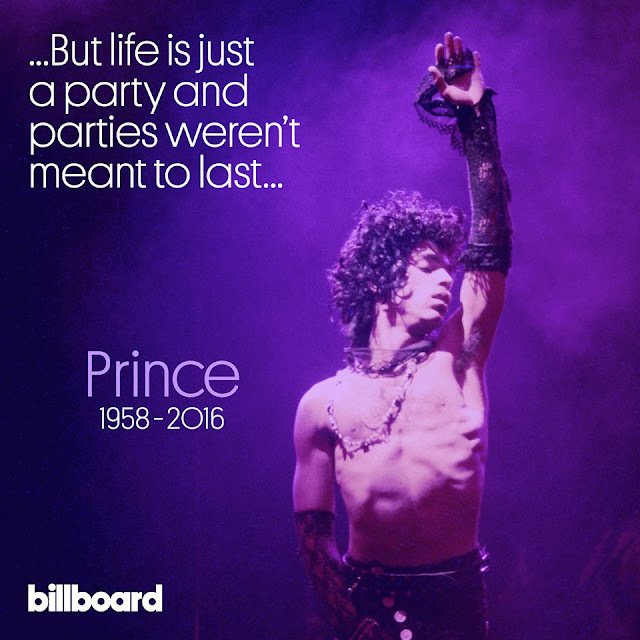 Labels: BILLBOARD, CULTURE, Music, NEWS, R.I.P.